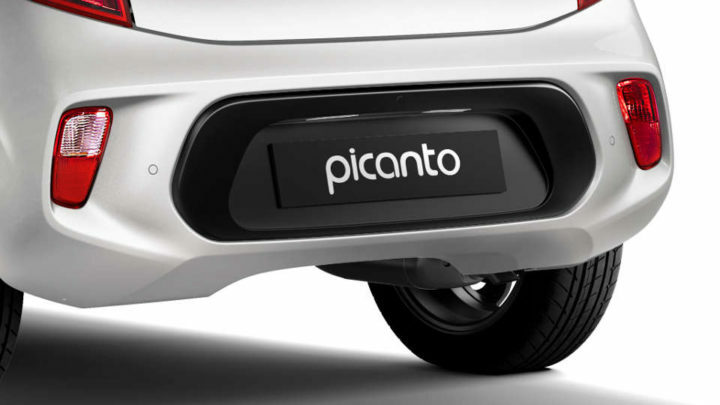 Australia’s best selling micro car now with Autonomous Emergency Braking (AEB) as standard. 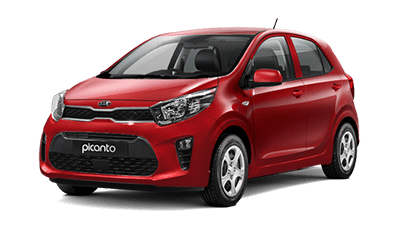 [A]Offers end 31 March 2019, or while stocks last. 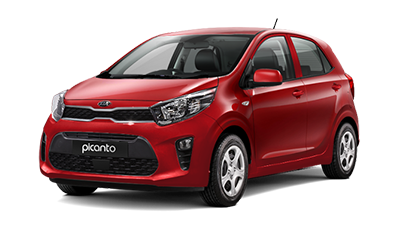 Offers available on new vehicles and for private buyers only. Vehicles must be purchased and delivered between 1 March and 31 March 2019. 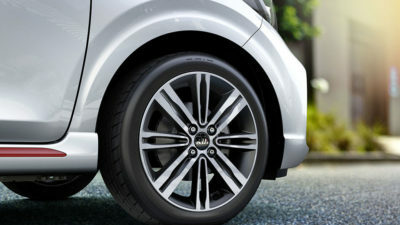 Premium Paint at additional cost. 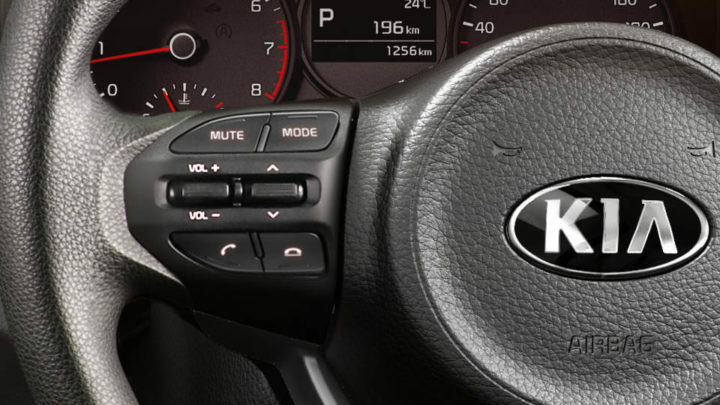 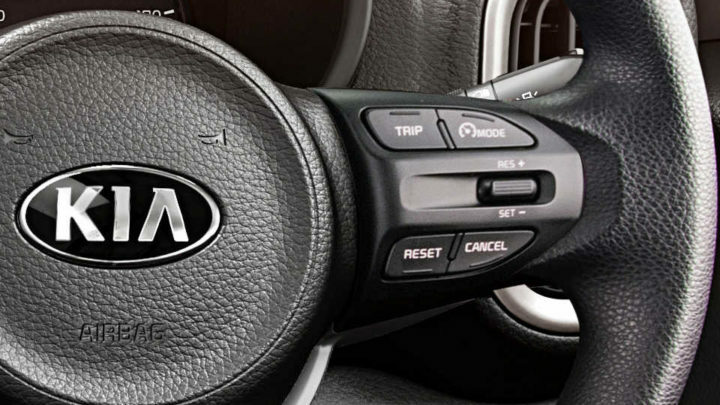 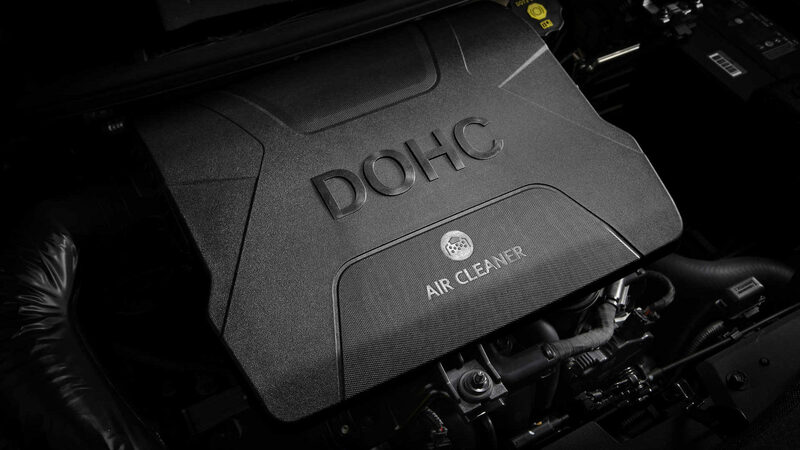 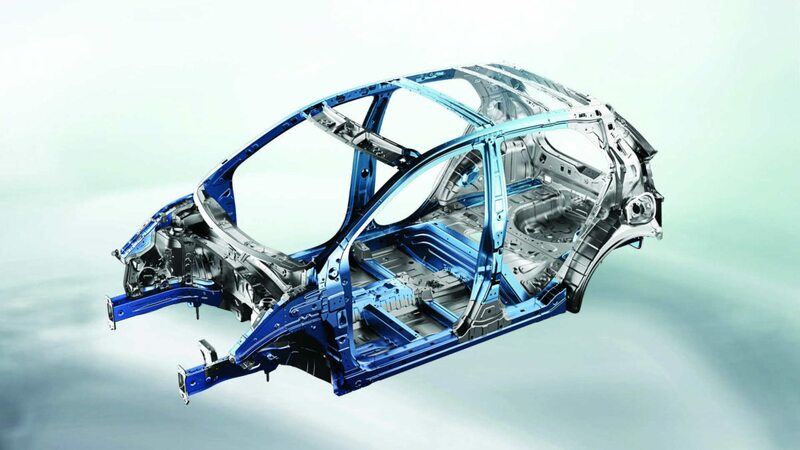 Kia reserves the right to change, supersede or extend these offers. 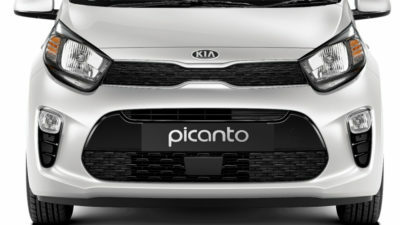 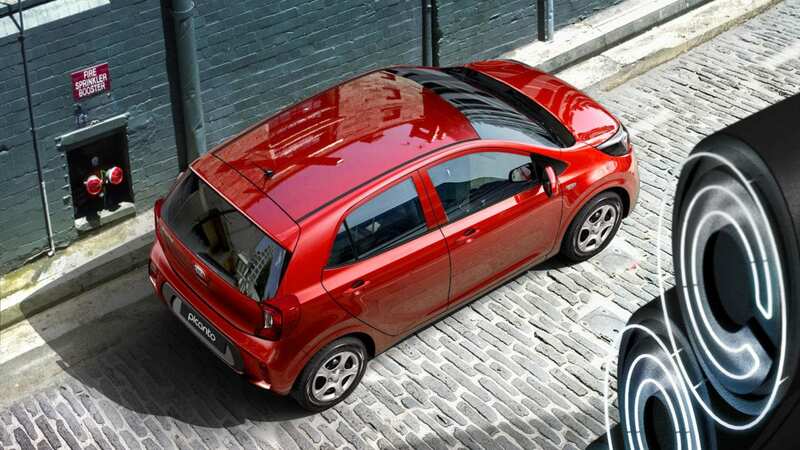 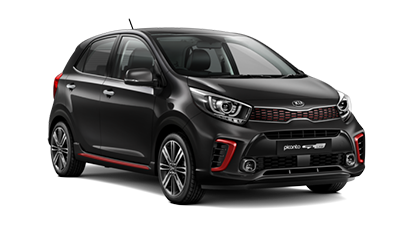 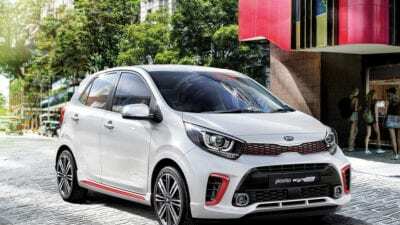 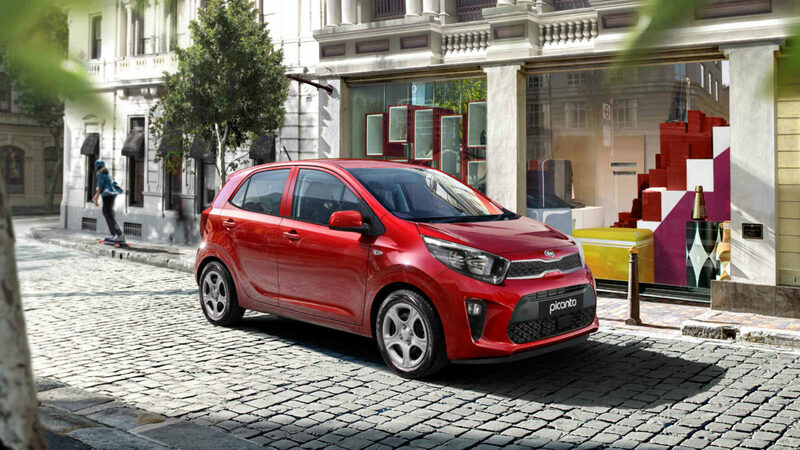 The bold, sculpted curves and sleek modern lines with a choice of 8 colours ensures the Kia Picanto stands out from the crowd. 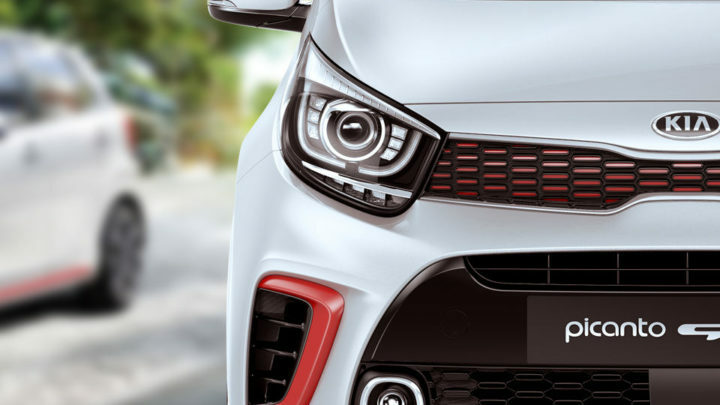 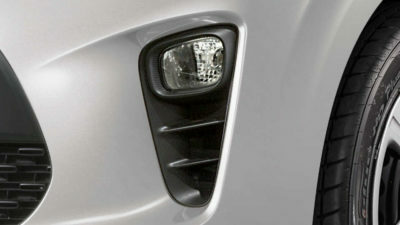 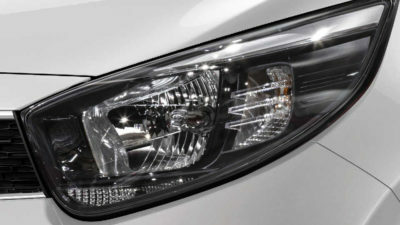 For added assurance, the Picanto comes with DRLs as standard. 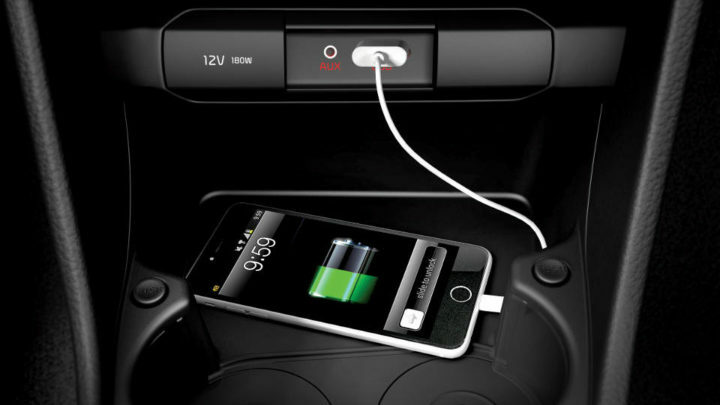 Never forget to turn on the lights with Dusk Sensing Automatic Headlights. 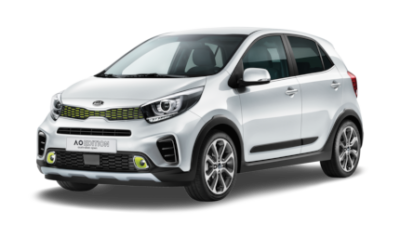 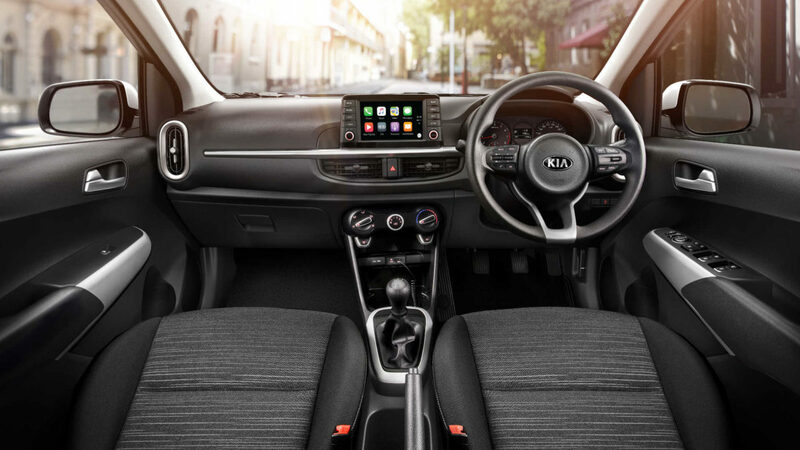 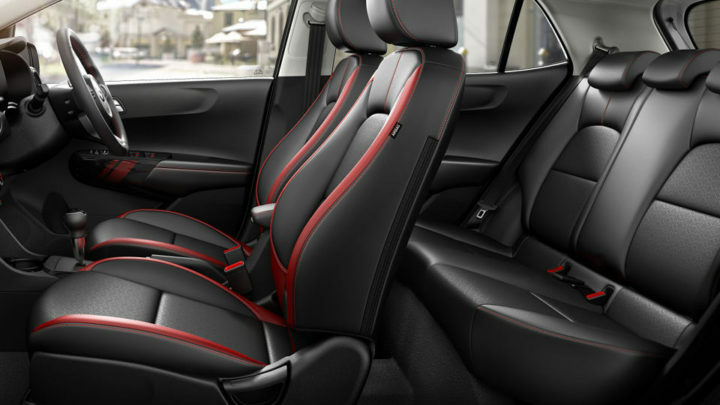 The interior of the Picanto has been redesigned, offering greater space, ambience and a new floating 7 inch touchscreen infotainment system. 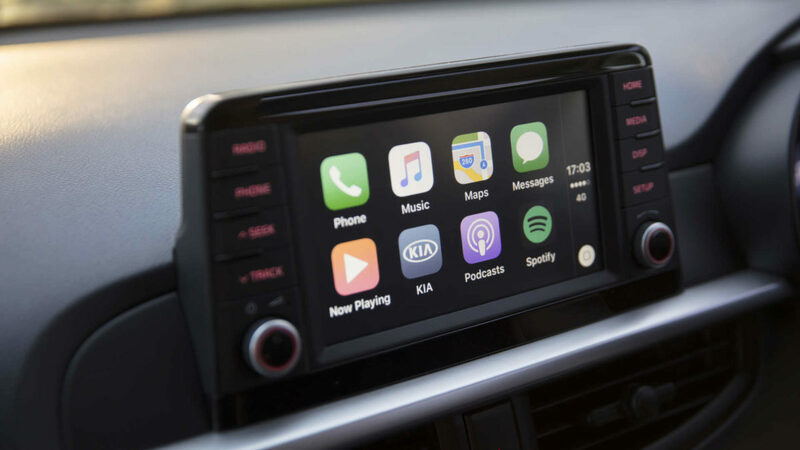 With Android Auto™[B] and Apple CarPlay™[C] connectivity standard across the range, you’ll have the convenience of staying connected while having your eyes on the road. 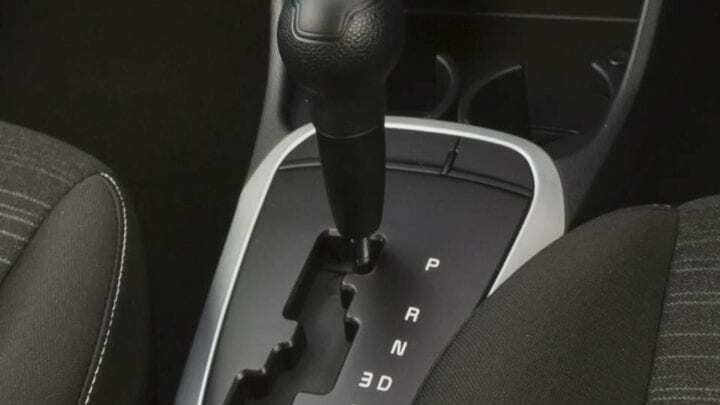 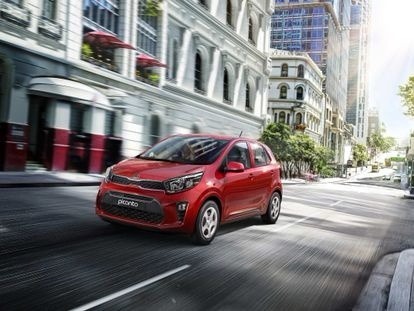 The Picanto now comes in a choice of Manual or Automatic transmission.